When I’m browsing records it’s often the artwork that draws me in (no pun intended). 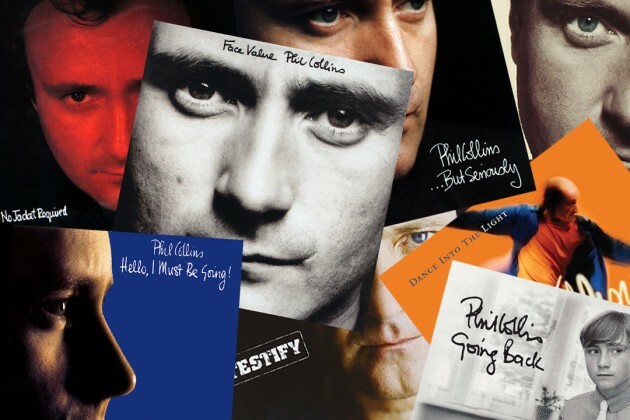 There’s something about album art that I can’t resist, in my opinion there’s nothing more boring than picking up a record and seeing some second rate blandness (EVERY PHIL COLLINS RECORD FOR EXAMPLE). I know, you’re not supposed to judge albums by their art, but it is the first impression that artist gives you. On a personal level, I know when I was making my band Holiday Home’s EP I had a very strict idea of what our imagery and art should look like, the EP had a story to tell and I wanted that story to be told in cohesion with that artwork. The idea was to give the listener a background and setting for the story to be told in. Until I started doing my own stuff I only liked artwork because maybe it was a cool or weird picture/drawing with some jazzy prints and colour. I realise how pretentious this sounds, but it wasn’t until after Holiday Home I started to appreciate album art beyond just image. I think Gorillaz are probably the best example to give when you think about combining art and music. Gorillaz’s Plastic Beach is a sublime cocktail of art and music; it’s sort of like a film, but not with one with narrative story, one created through sound and vision. 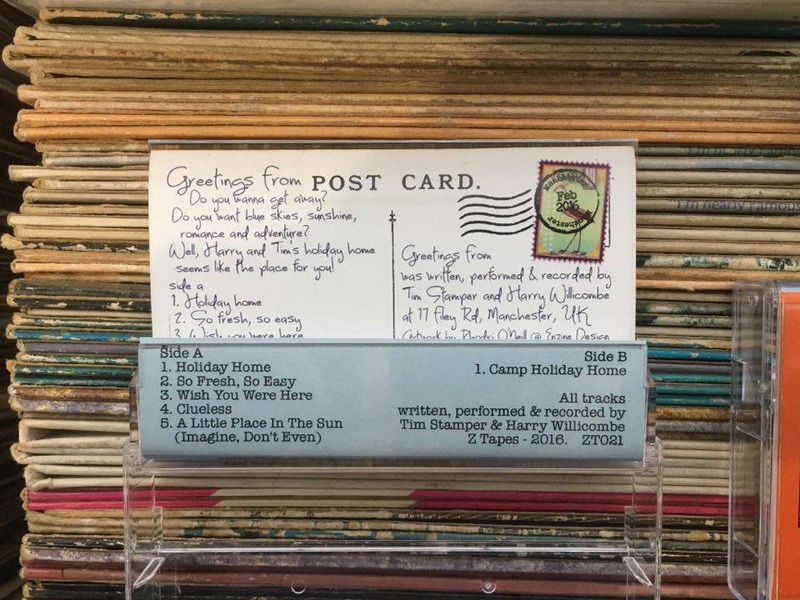 Prior to the release of Plastic Beach, mini games, a pirate radio station and videos were released that chronicled the band’s journey to Plastic Beach, the Plastic Beach itself and what the band were up to when they were there. In my opinion, this completely immersive world through the art of Jamie Hewlett only heightens the musical element created by Damon Albarn and co. The fact that they’ve extended the story with glimpses of how the ‘band’ have left the Plastic Beach and have ended up in a dungeon beneath Abby Road Studios only fills me with excitement. Parquet Courts are another band whose album art always fascinates me. Andrew Savage who fronts Parquet Courts is also behind the brush when it comes to the bands art. Savage has previously stated that it’s very important to him that all of the art that surrounds the band ‘sounds’ like the band, and what I think he means by this is that the band’s aesthetic is another outlet for the band to express themselves beyond sound, much like Gorillaz but in a totally different way. What I love about Parquet Courts’ art are not only the bold blocks of colour and print but how the art complements certain lyrics throughout the LP. It’s like an intimate invitation into the band’s personality. 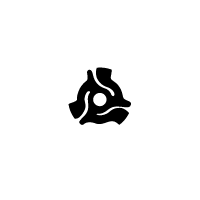 I think the easiest connection that can be made is the blurry and wavy lines used to depict the natural human body are a direct link to their song Berlin Got Blurry. I’d also like to think the body is faced down and blurry on the Human Performance cover because they’ve given all they’ve got and began to deteriorate and this contrasts to the strong linear door, floor and room that will never tire. 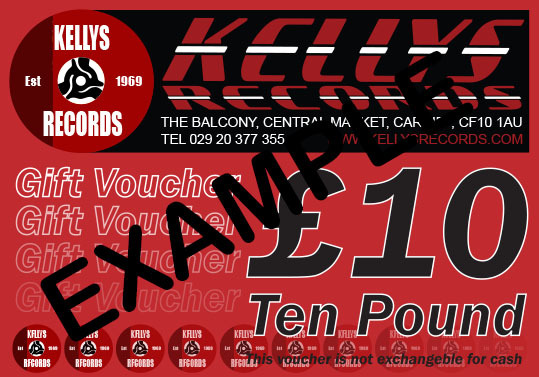 If you like art, check out the art on the Kellys Records gift vouchers, which are now available in store.